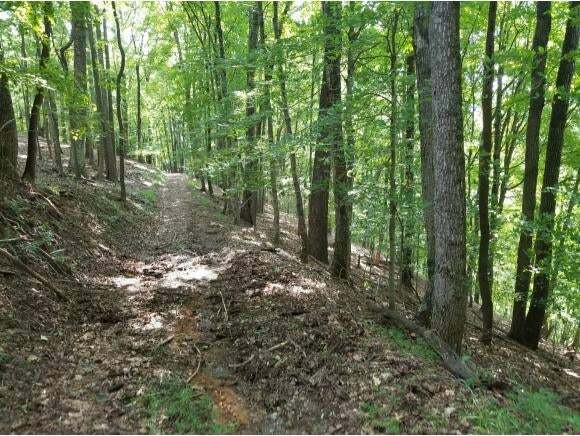 A great opportunity to own 60+- acres of some of the finest hunting ground in Scott County. Private, secluded on a picturesque mountain top, Heavens View. 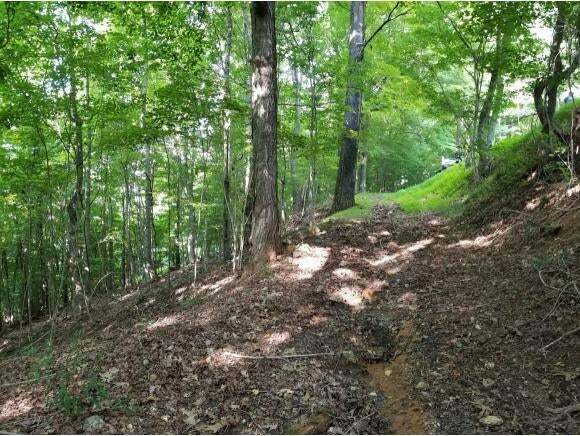 This scenic property is sure to welcome you with a gentle breeze and breathtaking views for miles. 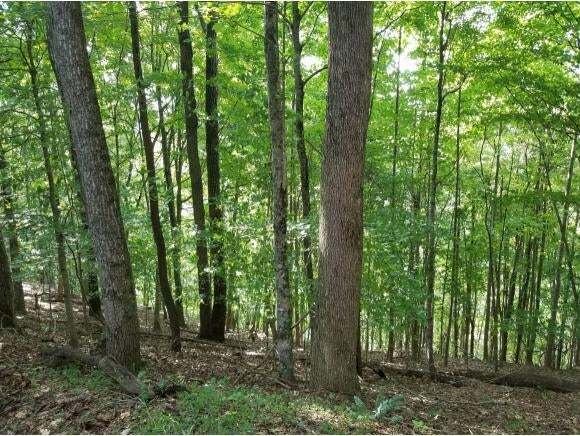 This property features timber and a cleared, gated road to access property.